Well, after that first coat, I was just playing around, I wanted to see how they would layer with each other. I didn't even have a plan. Next time I'll have a plan. I really love the way these turned out though. <3 What do you think? 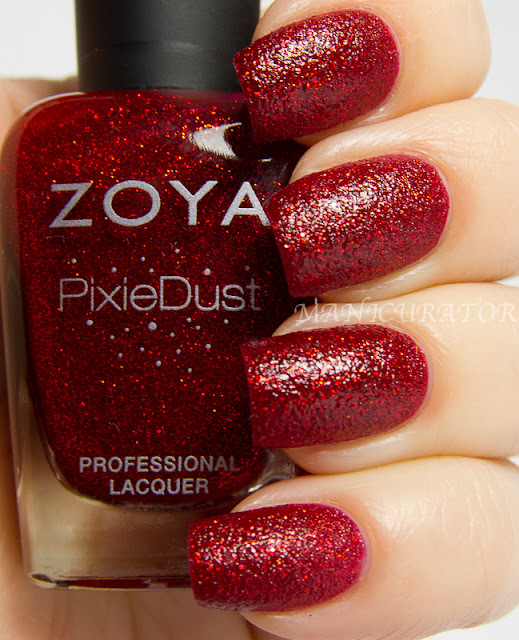 Zoya Paloma, Frida and Katherine from the Fall Gloss Collection. I LOVE THIS!! Holy cow!! You are amazing!!!!!! So pretty and shiny!! I live the jellies, too! Gorgeous! It reminds me of glossy tie-dye. Wow! This is gorgeous!! I love the deep, rich colors. It screams fall! SO gorgeous! Did you just randomly dab on the polish? I love the look of this! So cool! This is just beautiful. I need to start trying nail art. oh the blend is stunning ! 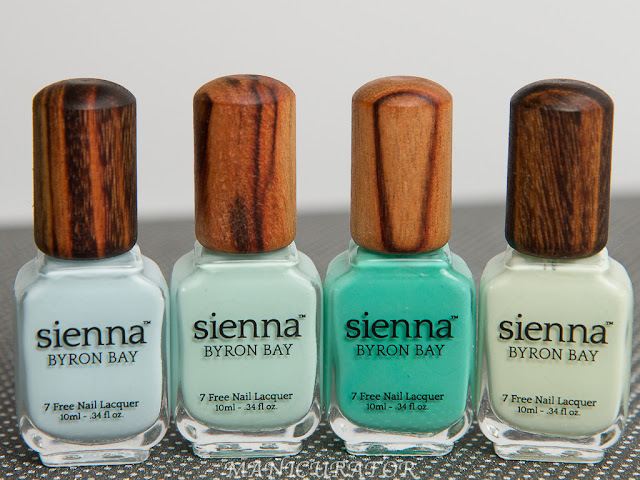 Leave it to you to come up with a completely gorgeous and ingenious thing to do with this set. Just beautiful. These are so gorgeous!!! They look so squishy! So gorgeous! You've done an amazing job during the challenge but this is one of my faves. 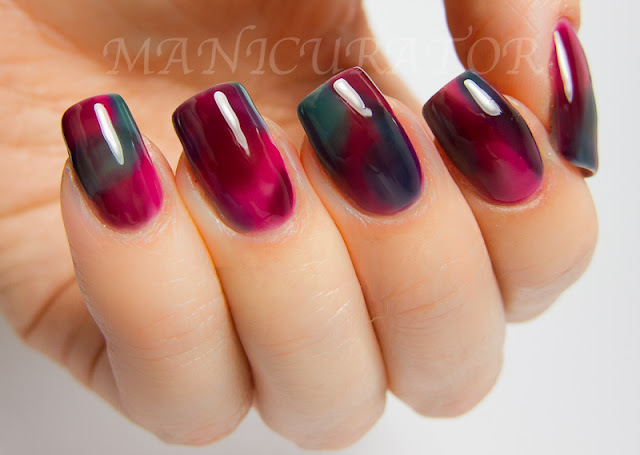 I want this mani! So. Much. Awesomeness. 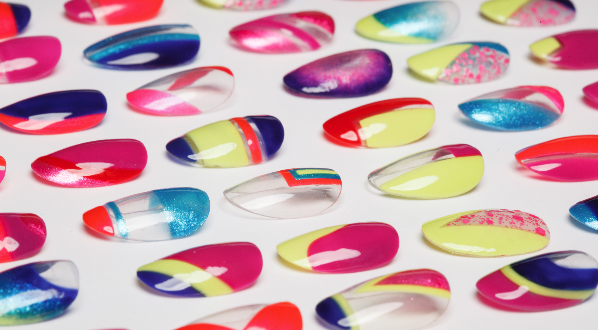 This is so amazing - now I have to get all 3 of these jellies - was only getting Paloma. 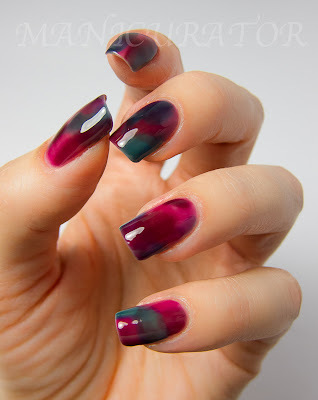 Looks like you did an acetone/water color mani - amazing that this is just a swirl laying. I have these three jellies and I've been having trouble using them individually. I'm going to try this for the weekend. It hope it looks as good on my short nails. 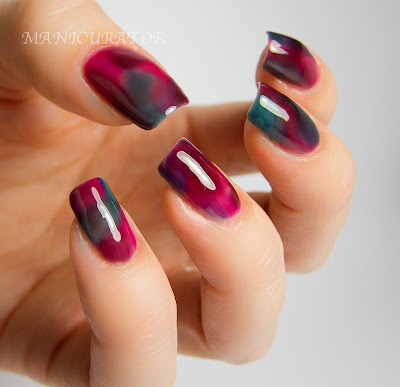 Even though it was done randomly I would still love to see a video tutorial to see how it was done. I'm clueless lol. It looks so pretty. 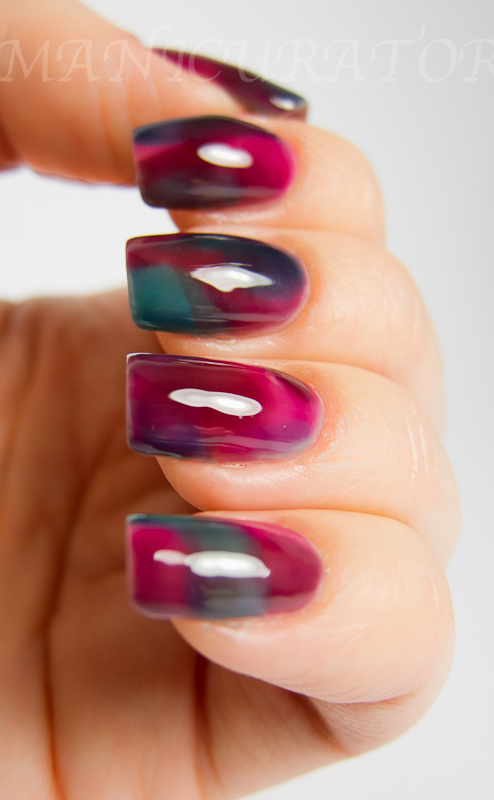 Would you please share how you created this beautiful manicure?